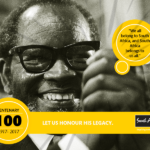 Assess your options for getting from Africa's busiest airport to wherever you're staying in the city - and back again. 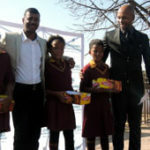 OR Tambo International Airport, through its winter warmer drive, has donated shoes to needy young pupils at Tembisa's Moduopo Primary School. Gauteng premier Nomvula Mokonyane was the speaker at the latest New Age Business Briefing, where she spoke about her plans to strengthen the province's position as the economic hub of South Africa and the gateway to Africa. 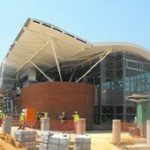 The Pretoria, Hatfield and Centurion stations for the Gautrain rapid rail link between Johannesburg, Pretoria and OR Tambo International Airport are due to be ready and operational by June 2011. 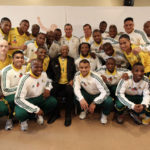 Ministers and ambassadors were among the first people to travel on the rapid rail Gautrain, which will be running from OR Tambo International airport in time for the 2010 Fifa World Cup. 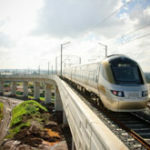 Preview and download high-resolution images of South Africa's new Gautrain rapid rail link system, with stunning new photos of the trains, stations, ticketing offices and feeder buses. • Gallery: Welcome to Joburg!